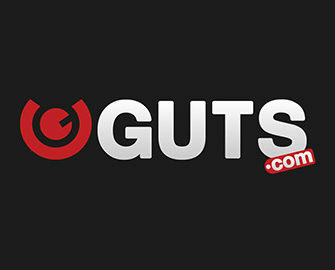 Guts Casino – Daily Missions | Final Week! Complete missions for daily rewards & entries to the €15K prize draw! Enjoyed the missions and rewards from the first week of this awesome Guts campaign? 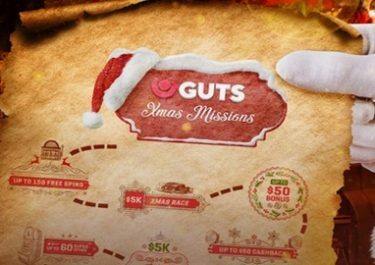 Then get ready for the next seven days of fun, excitement, missions and rewards at Guts Casino as well as a final raffle that will see the winner taking home a cool €5,000 in hard cash. Complete a daily mission to collect more generous rewards such as cashback, bonuses or Free Spins. Plus, finishing a task will be rewarded with one entry to the Grand Prize Draw at the end of the campaign.